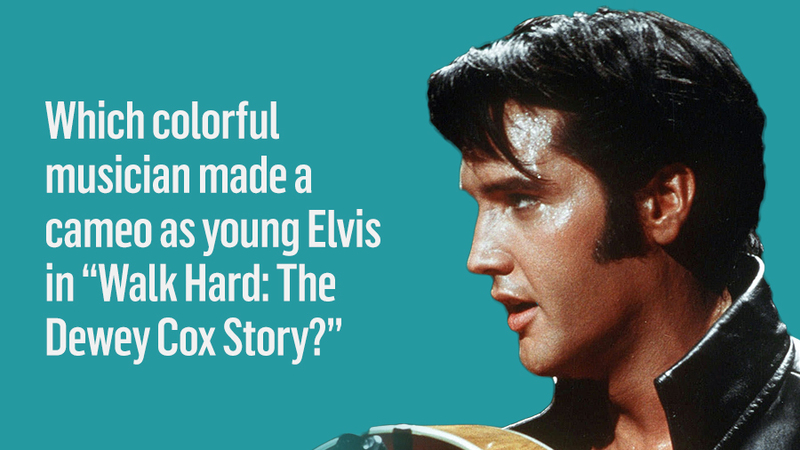 Which colorful musician made a cameo as young Elvis in "Walk Hard: The Dewey Cox Story?" 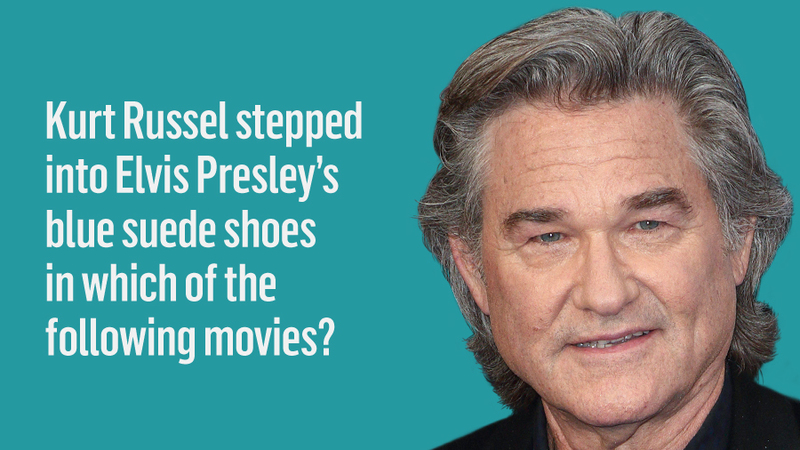 Kurt Russel stepped into Elvis Presley’s blue suede shoes in which of the following movies? 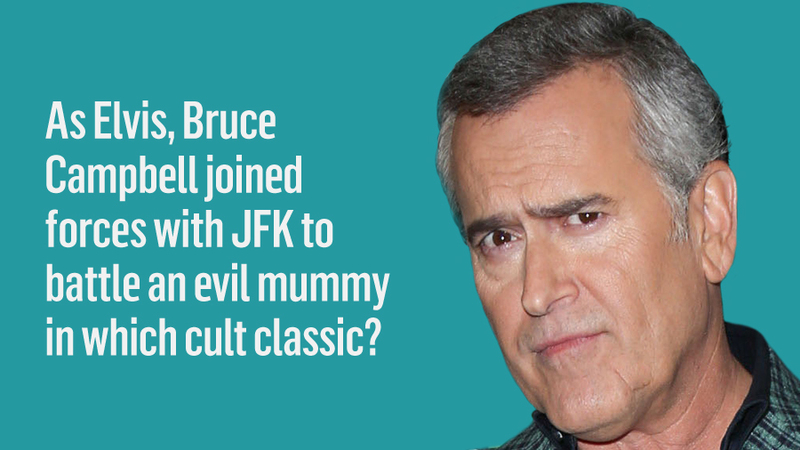 As Elvis, Bruce Campbell joined forces with JFK to battle an evil mummy in which cult classic? 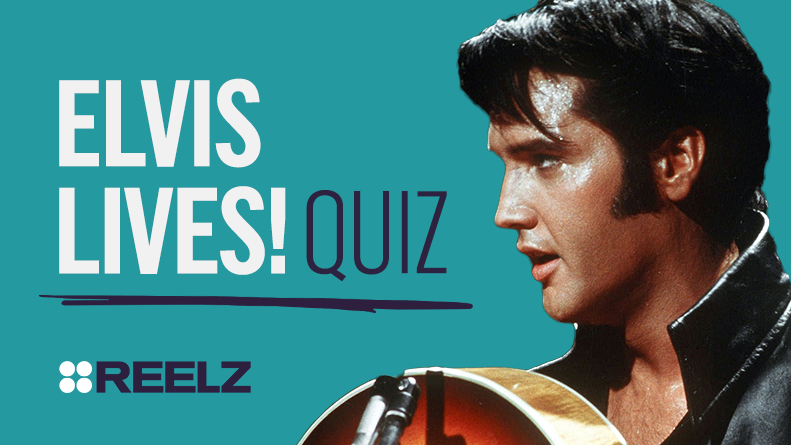 Which pair of celebrity brothers have both played Elvis? 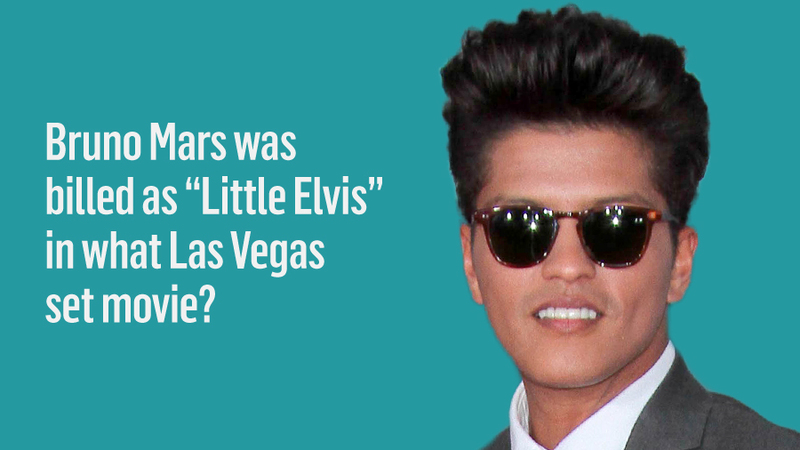 Bruno Mars was billed as "Little Elvis" in what Las Vegas set movie? 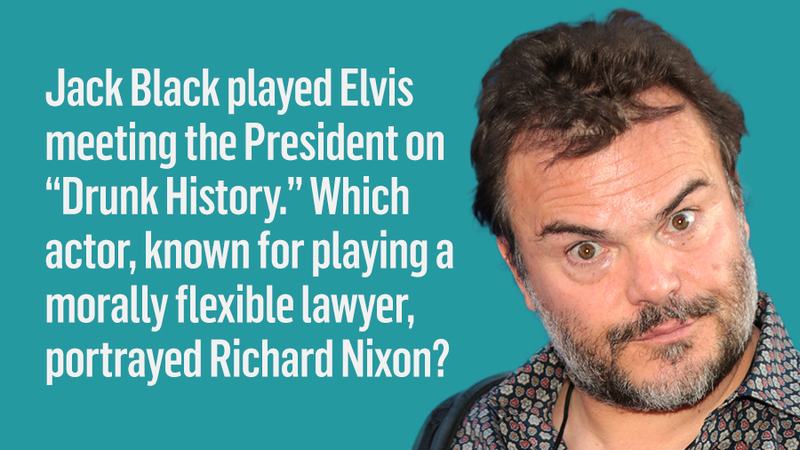 Jack Black played Elvis meeting the President on “Drunk History.” Which actor, known for playing a morally flexible lawyer, portrayed Richard Nixon? 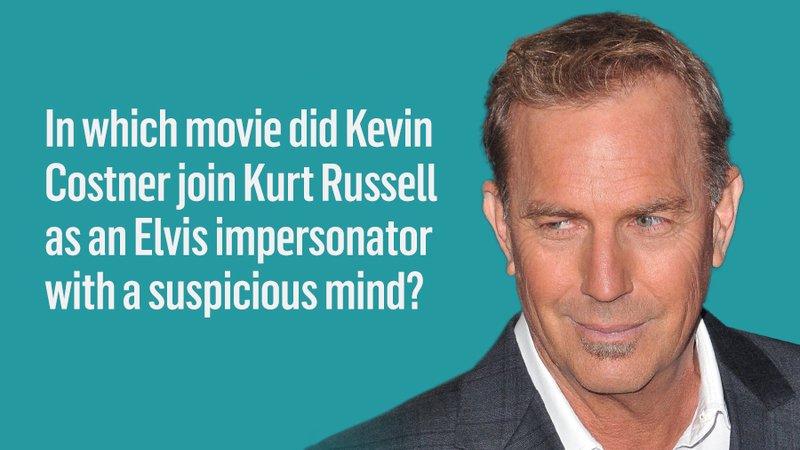 In which movie did Kevin Costner join Kurt Russell as an Elvis impersonator with a suspicious mind? 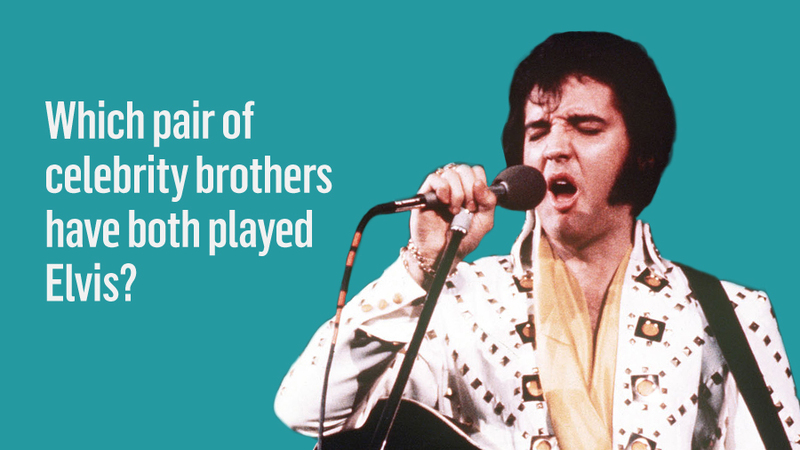 You've got a hunka hunka burnin' love for The King!